Drugs took a big toll on Amy’s health and appearance. 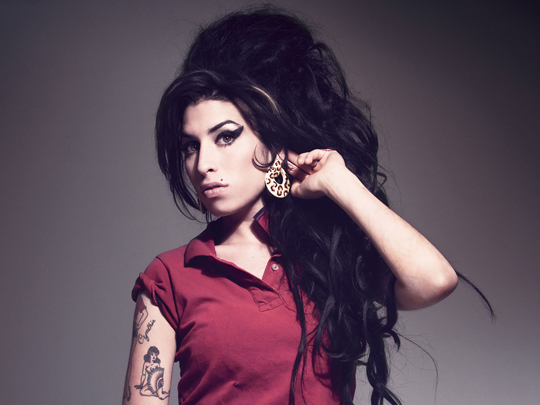 Singer Amy Winehouse was found dead at her home in London today. Police are investigating and have not confirmed a cause of death. Winehouse had battle with drug addiction for many years and had sort treatment at rehab facilities a number of times. In the years since her debut onto the music scene Winehouse’s physical appearance had deteriorated as her drug use raged out of control. She was 27.